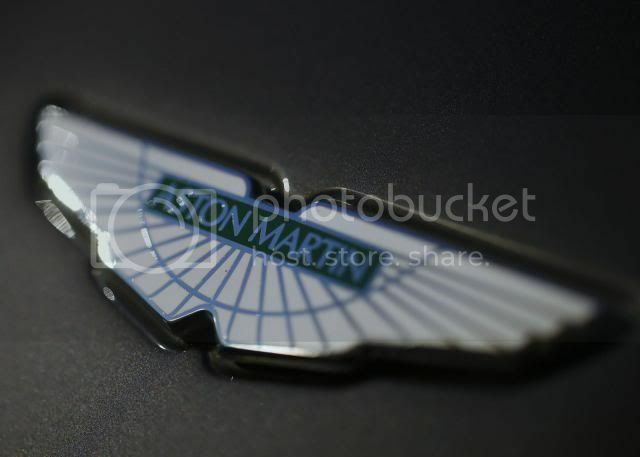 Following Maserati (to a certain extent), British car maker Aston Martin has opened up its first dealership in New Delhi. 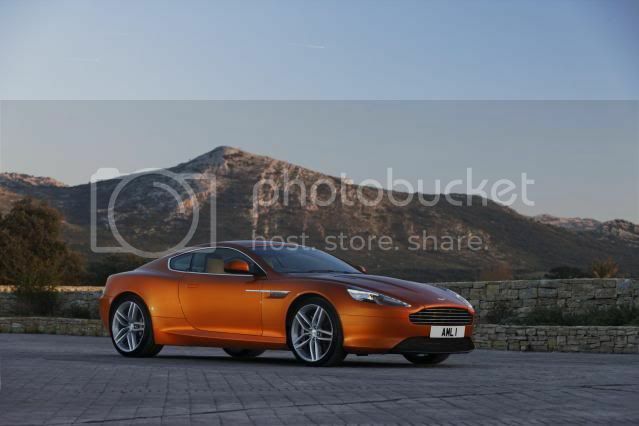 The new dealership will showcase Aston's entire line-up including the recently-launched Virage and V8 Vantage S models. Aston Martin’s Chief Commercial Officer, Michael van der Sande said, “India represents a new opportunity for us and as part of our programme of growing the reach of the global Aston Martin dealership network; this expansion brings our brand to a different audience in a new market. The firm now trades in 42 countries via 134 retailers and has launched in recently launched in Chile, Czech Republic, Brazil, and Taiwan. Aston says it is “seeking continued growth in new markets as well as emerging markets including China and the Middle East”.